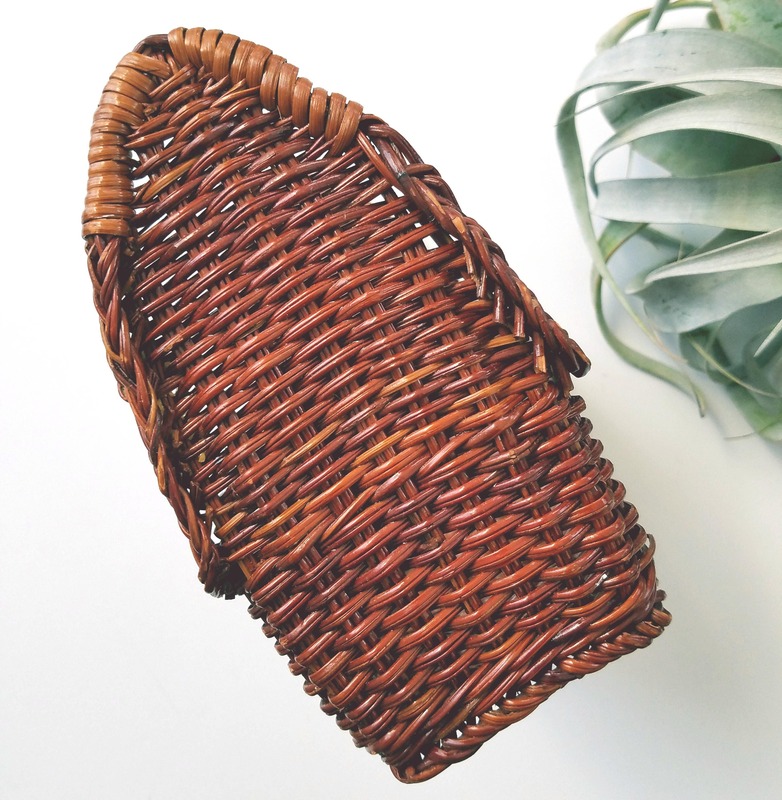 Cute vintage wicker basket with top handle. 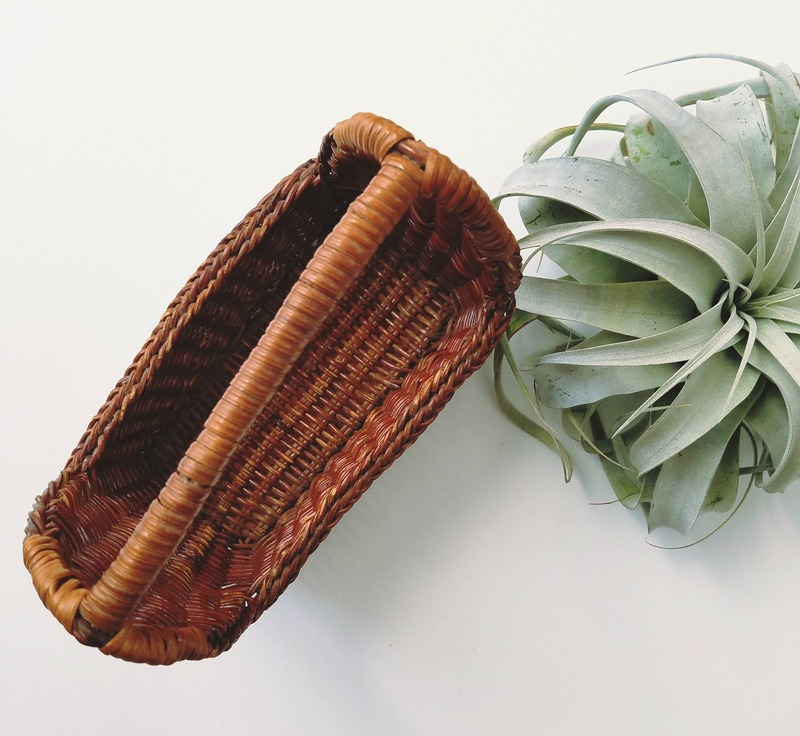 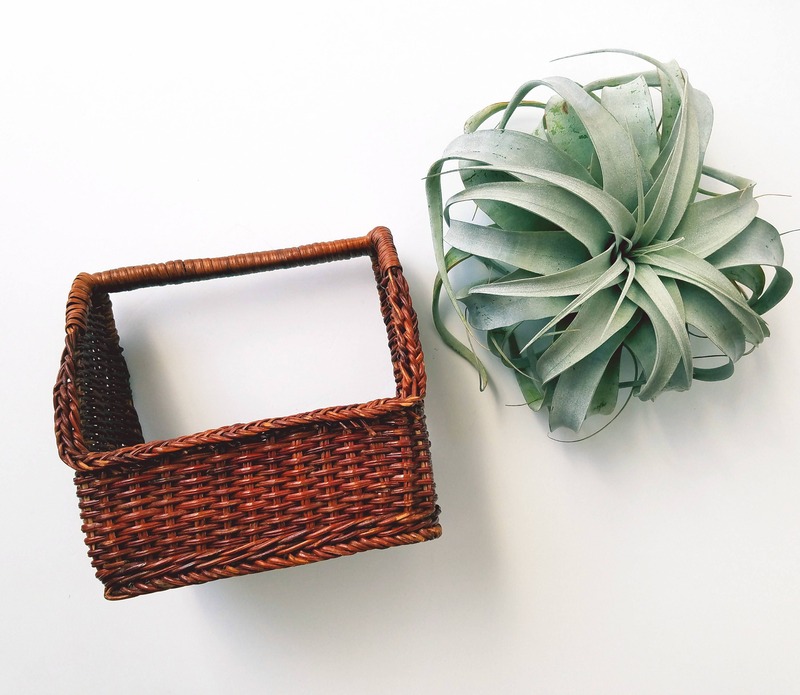 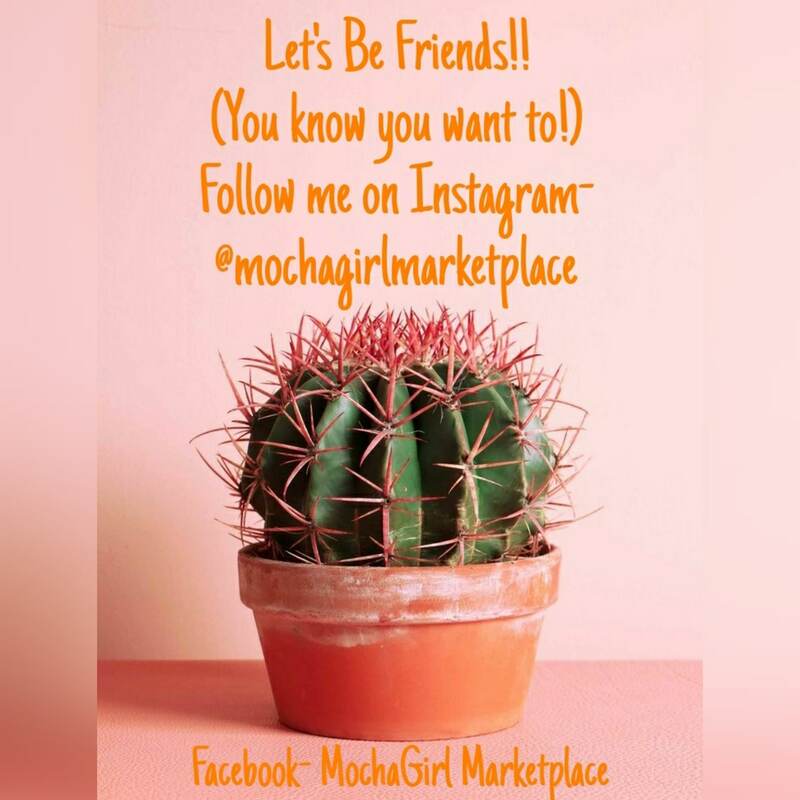 Perfect for you favorite air plant, cactus or succulent. 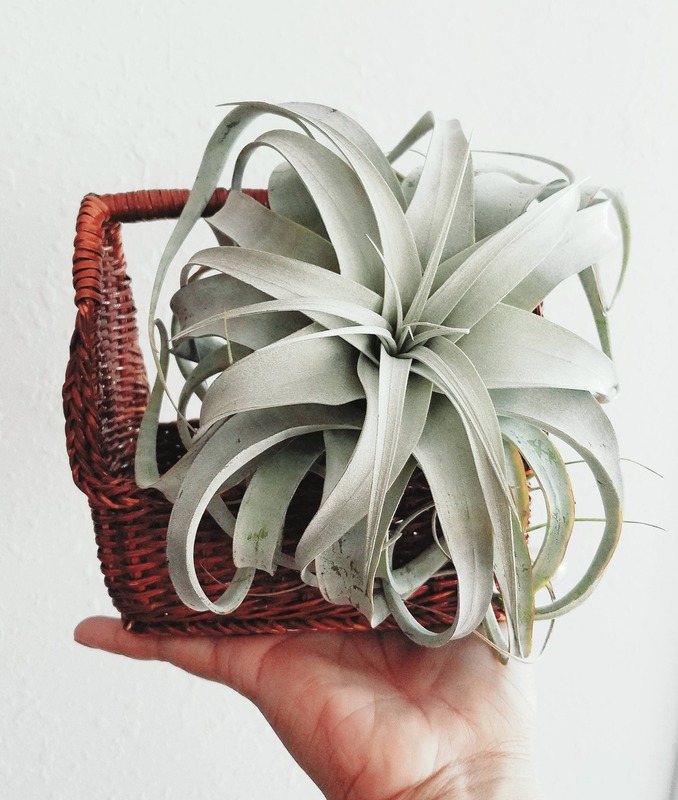 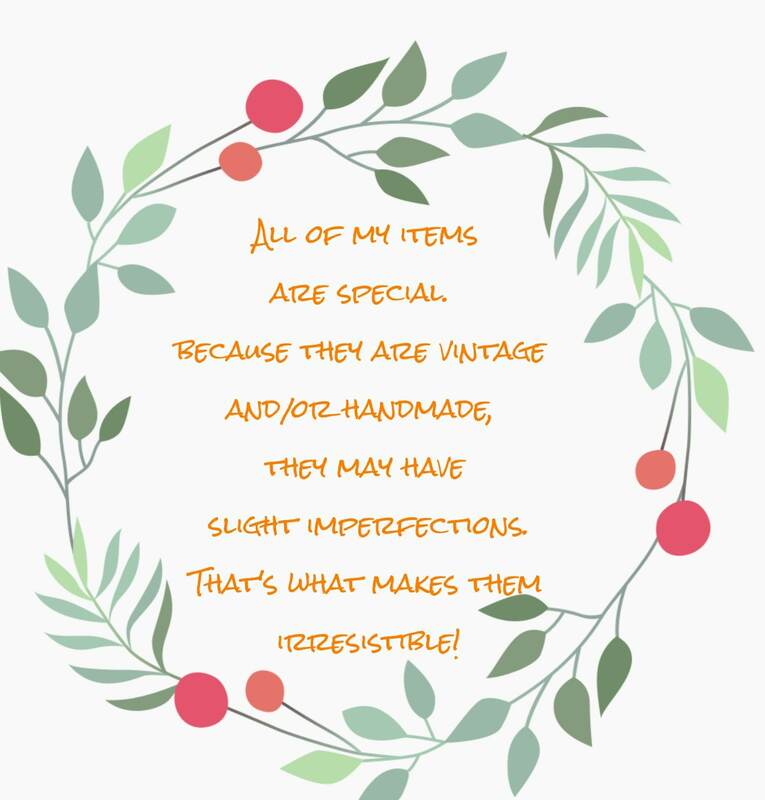 In great condition and would be perfect in your home decor. 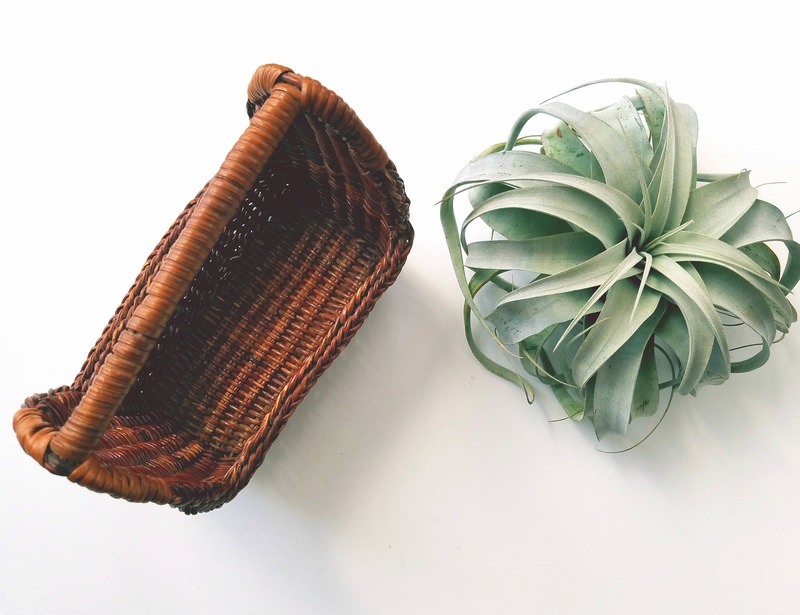 Little basket 🧺 is perfect for pretend play!